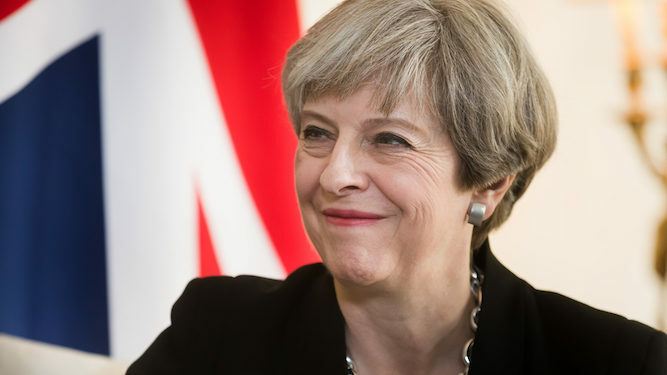 THERESA May is happy that everyone thinks her Brexit deal is brilliant in every possible way. Moments after the historic Commons vote the prime minister put her feet up and placed her hands behind her head, smiling contently. May then suggested she might take a few weeks off from politics as she had so clearly ‘nailed it’ with her Brexit deal. A Downing Street source said: “We’ve been trying to tell her for weeks but she’d just put her headphones on and listen to London Calling at full volume. THE preparation time for oven chips has been amended from 15-18 minutes to around eight weeks. 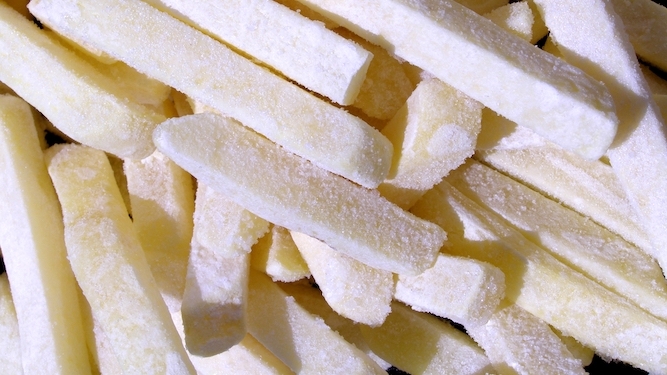 Following feedback from customers, all oven chips should be cooked at 200ºc for about two months before you plan to eat them. An oven chip spokesman said: “If you want them to be crisp, yes. So plan ahead. “Just leave them in there, turning them every seven or eight minutes, for 50-60 days until they’re golden brown and delicious.